 Keep your professional environments pristine all year round. Are you fed up worrying about the state of your business’ surrounding environment? 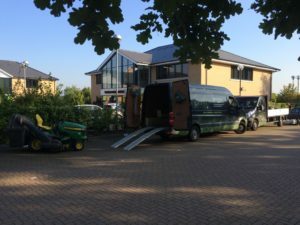 At Greengrass, our highly-skilled horticulture professionals can deliver a bespoke maintenance service for your grounds available weekly, fortnightly, monthly, bi-monthly or quarterly depending on your organisation’s needs and budget. 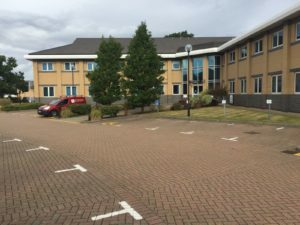 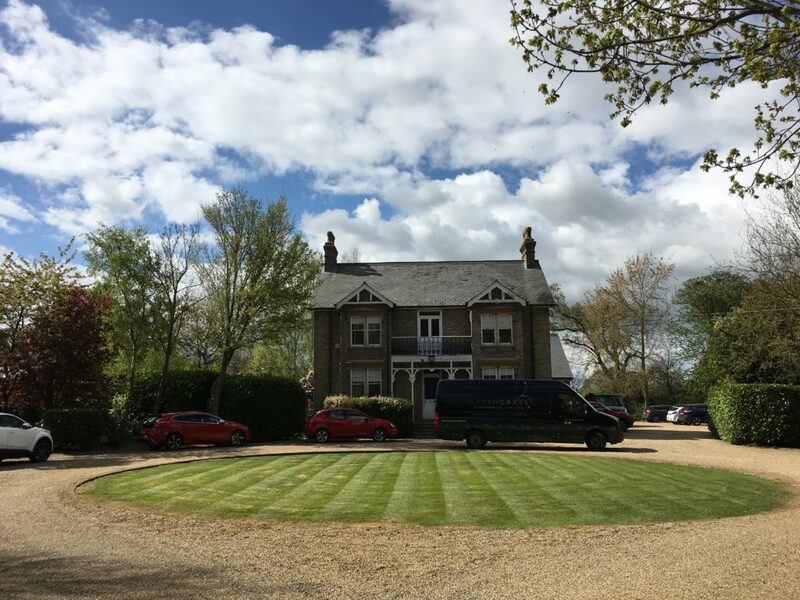 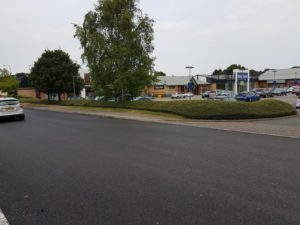 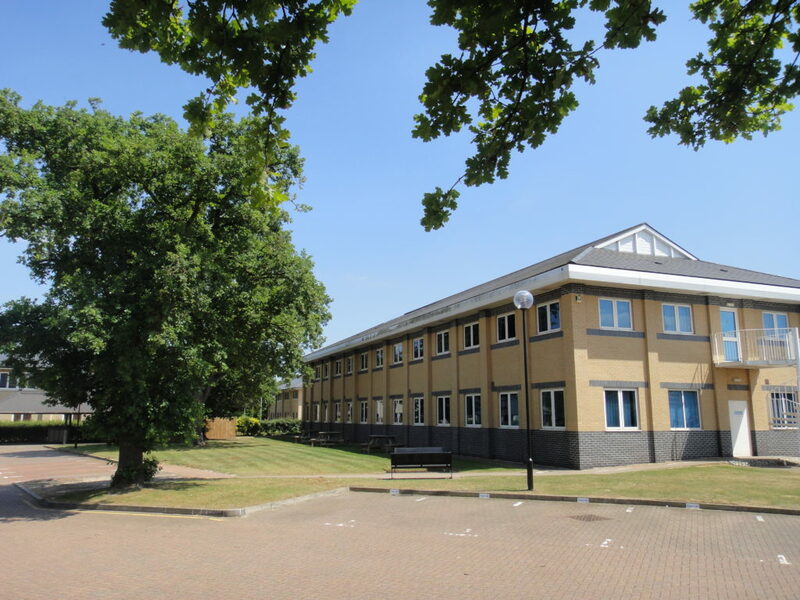 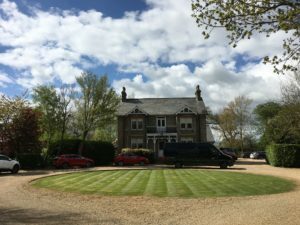 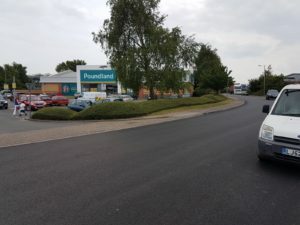 We’re extremely passionate about keeping commercial grounds looking their very best, helping our commercial clients to make the perfect first impression with prospects and customers whilst ensuring attractive working environments for staff. With over a decade of expertise in maintaining outdoor work environments, our tailored maintenance programme protects your grounds all year round against the elements. One of the main reasons why our commercial grounds maintenance contracts keep growing is that our team are trained perfectionists. 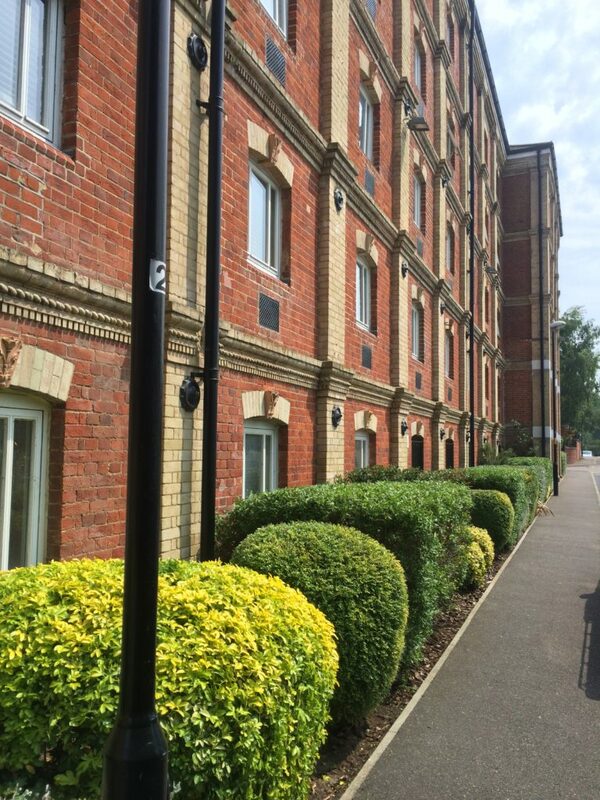 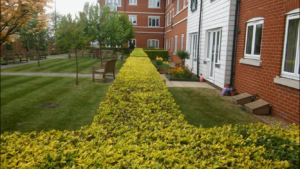 Attention to detail is consistent throughout all our maintenance work, delivering excellent value for money for your business and its grounds. 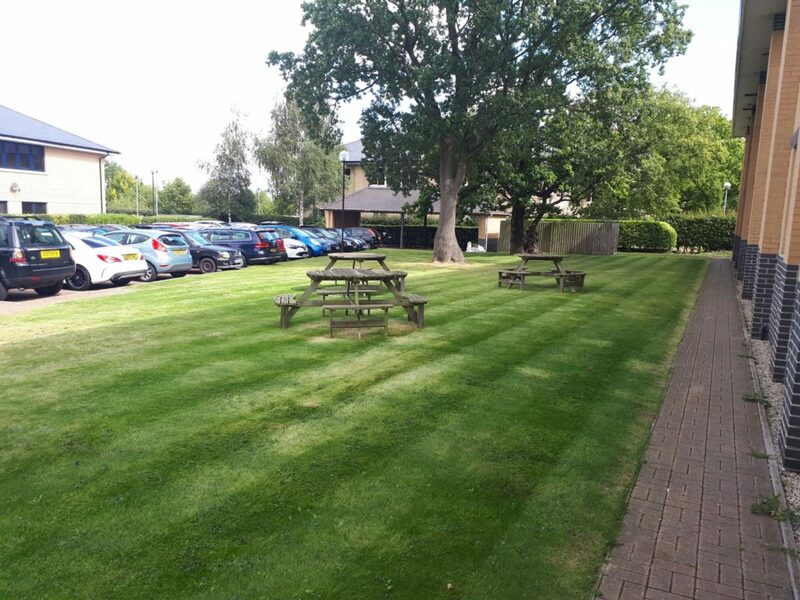 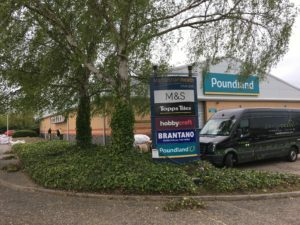 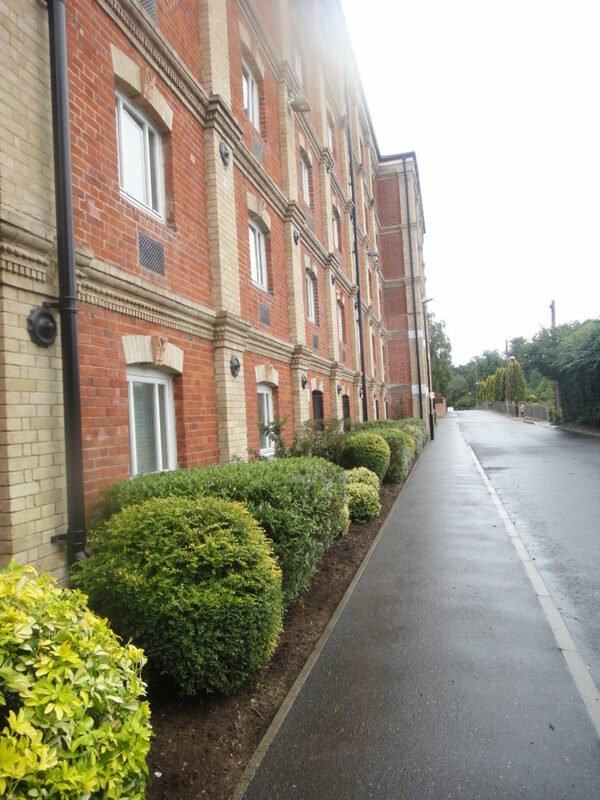 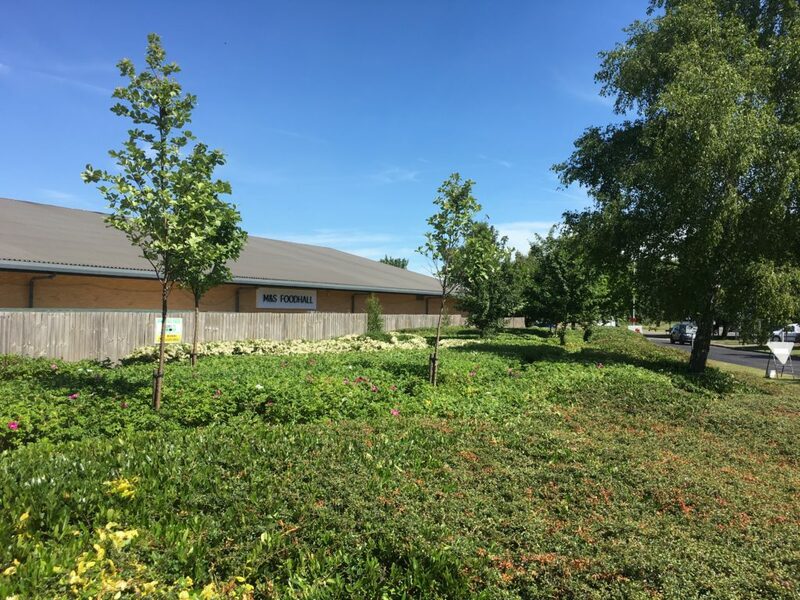 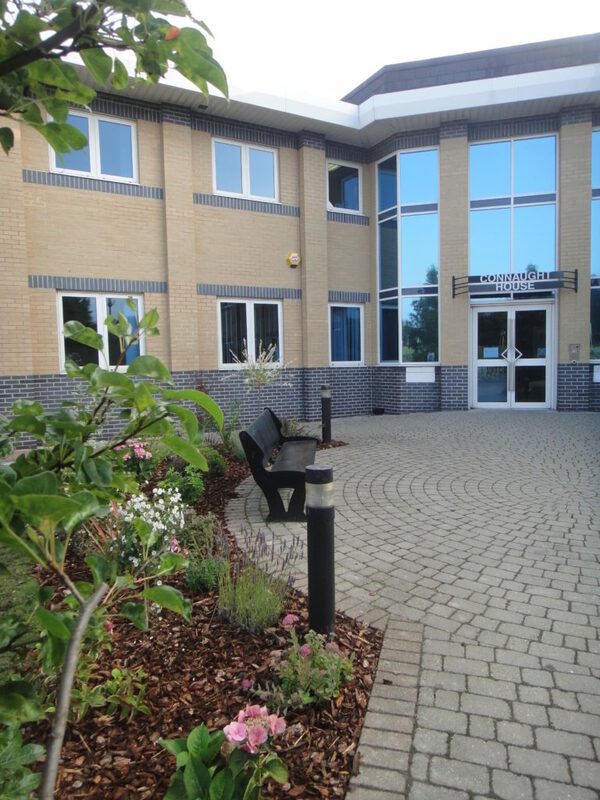 Our commercial grounds maintenance contracts cover the upkeep of any soft landscaping space, to improve the appearance and health of your business’ outdoor environment. 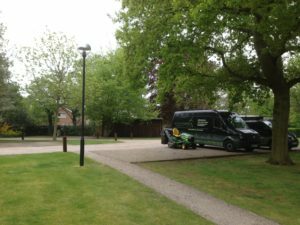 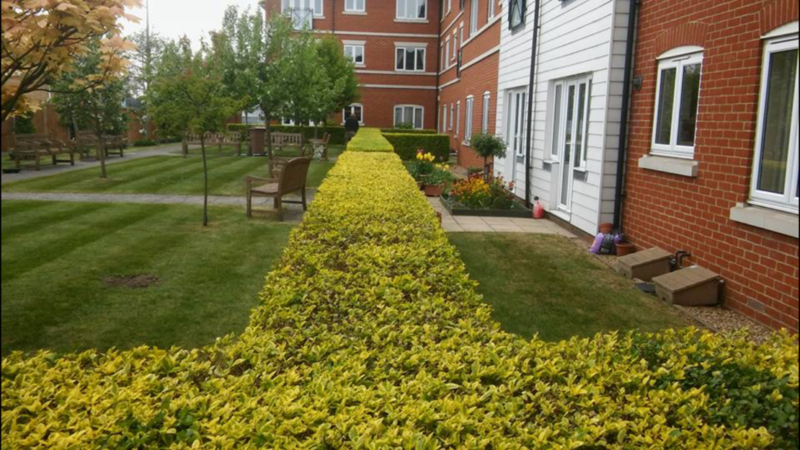 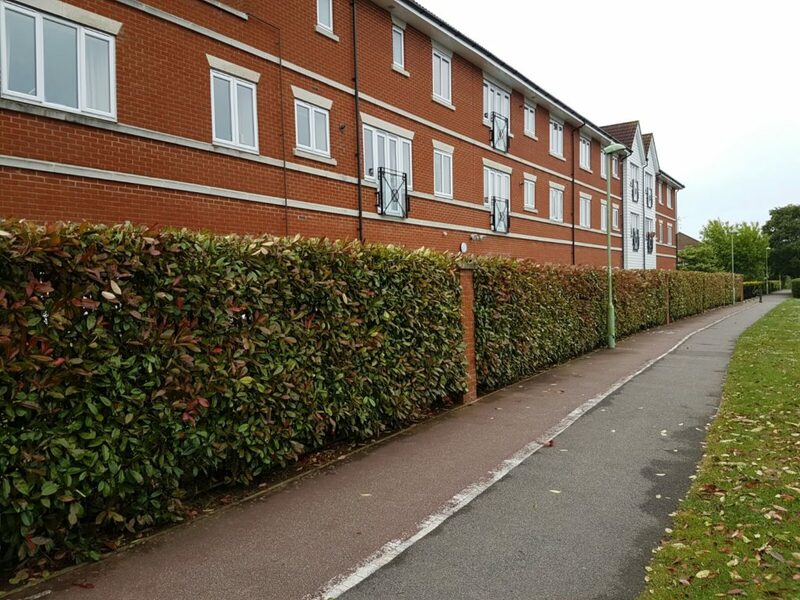 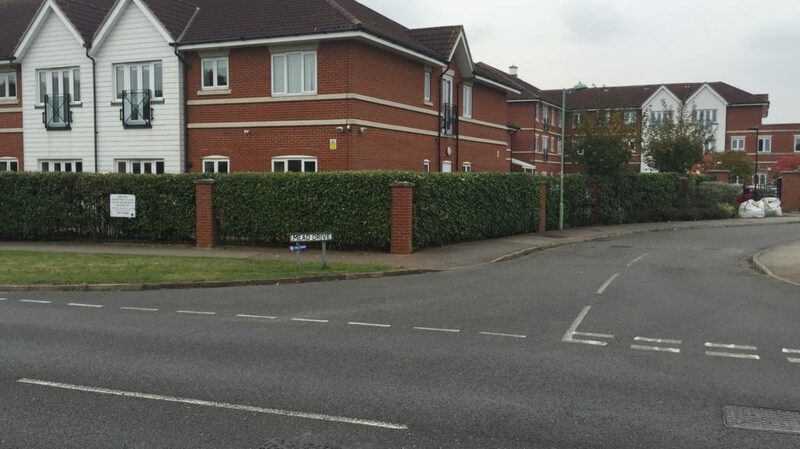 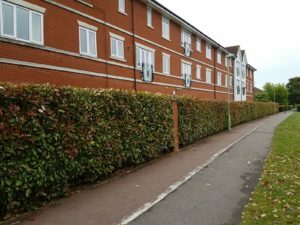 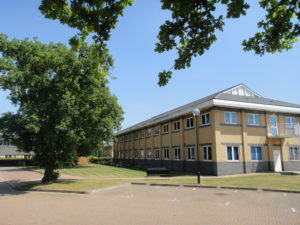 We acknowledge that every business and its grounds have very unique requirements and we pride ourselves in offering a flexible approach to keep all types of landscaped areas in top condition. 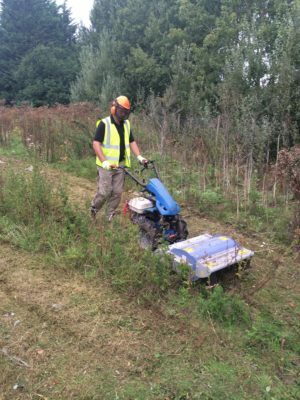 Whether you need us to undergo periodic maintenance or a comprehensive one-off overhaul of your business grounds, our friendly uniformed team will work to have your land looking its best with minimal disruption to the operation of your business. Our skilled horticultural professionals have experienced and dealt with most issues regarding commercial grounds. 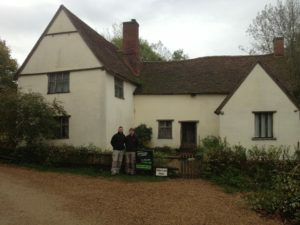 We endeavour to exceed client expectations by undertaking conscientious, knowledgeable maintenance services every time. 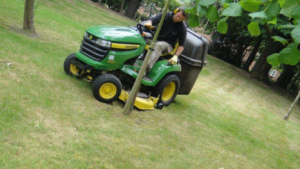 Contact us today to discover more about our fully insured commercial grounds maintenance packages across North Essex and Suffolk.